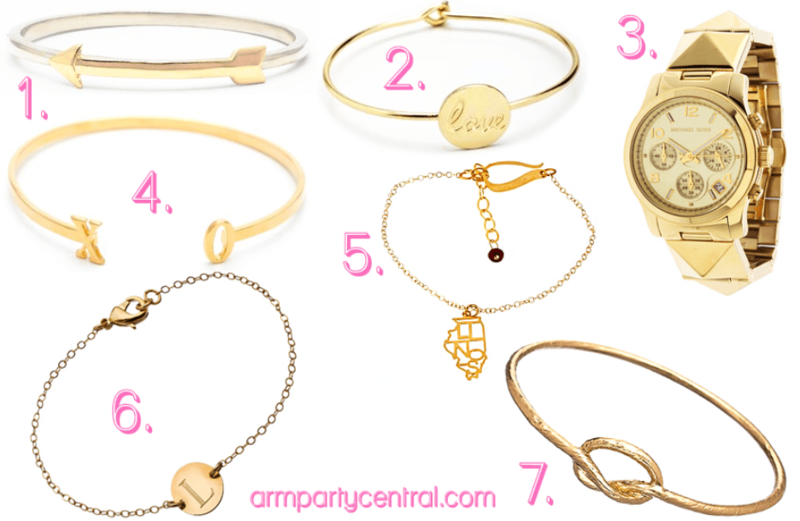 arm party + we salute you. 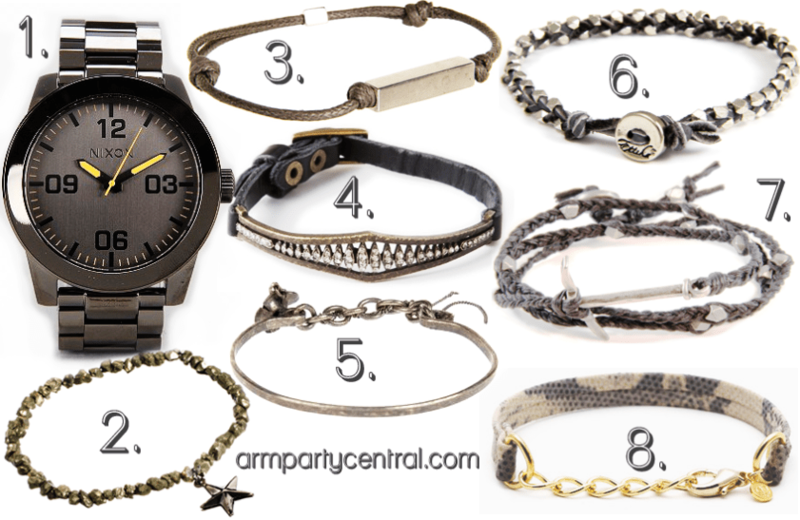 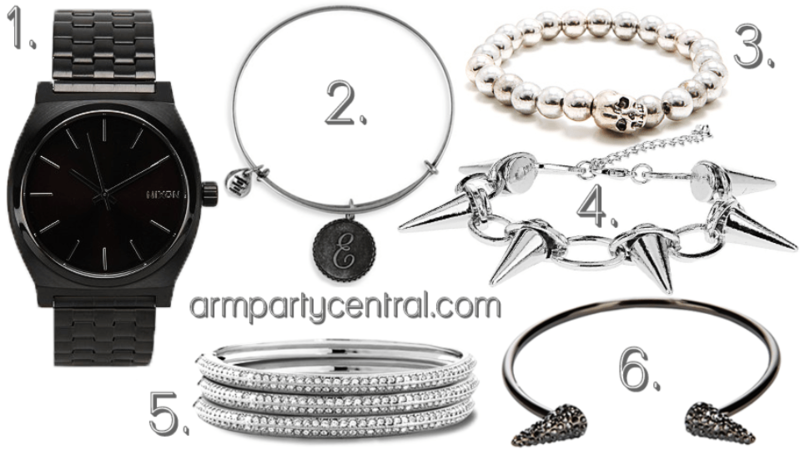 arm party + for those about to rock. 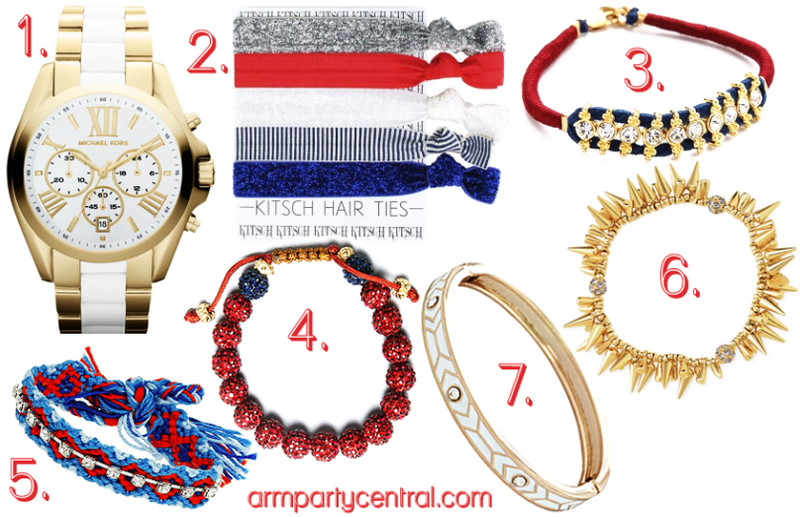 arm party + 4th of fabulous. 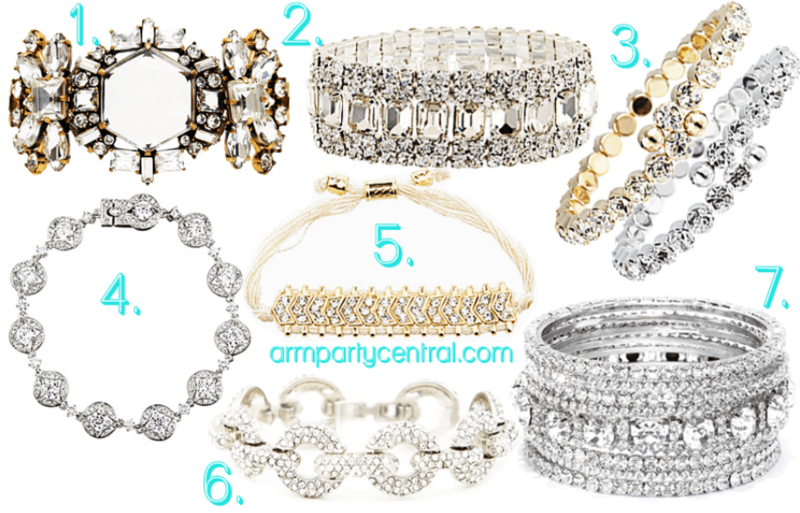 arm party + down the aisle. 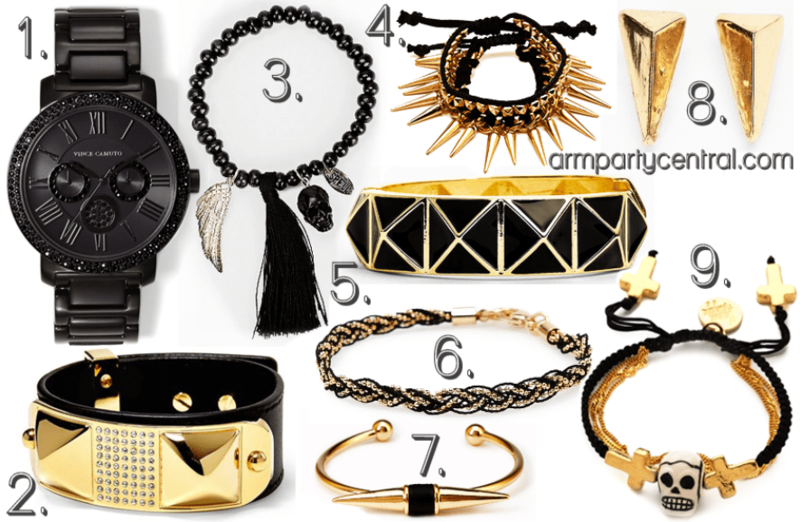 arm party + hotter than hot. 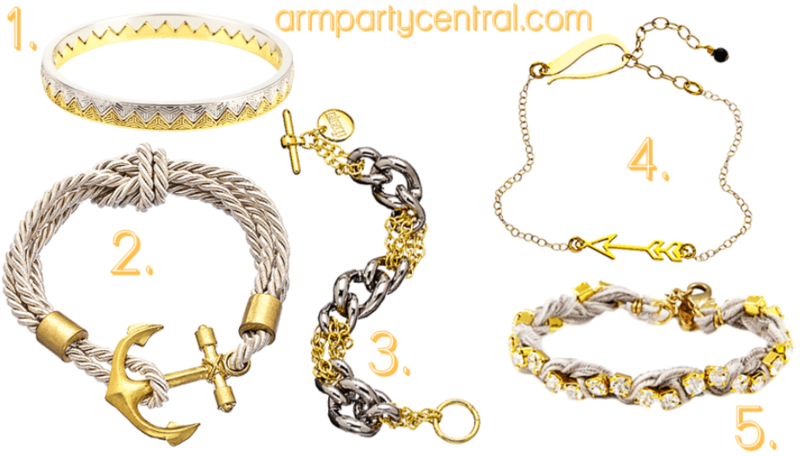 arm party + struck by cupid. 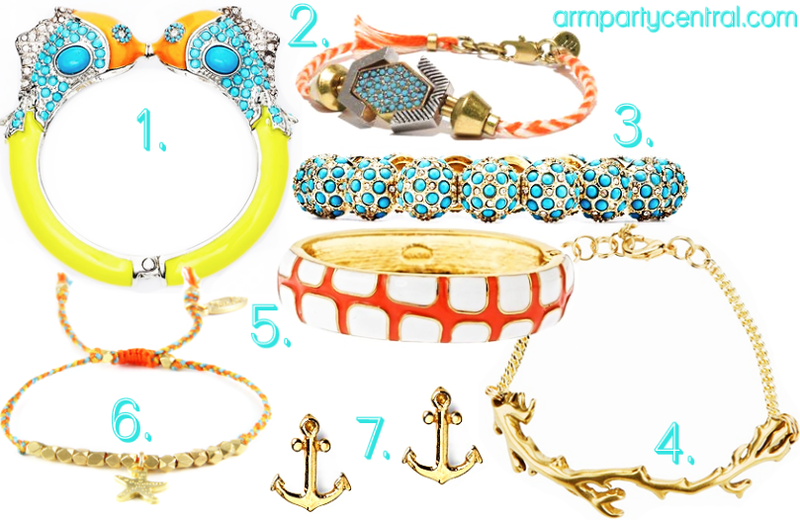 neckluxe + hot summer nights. 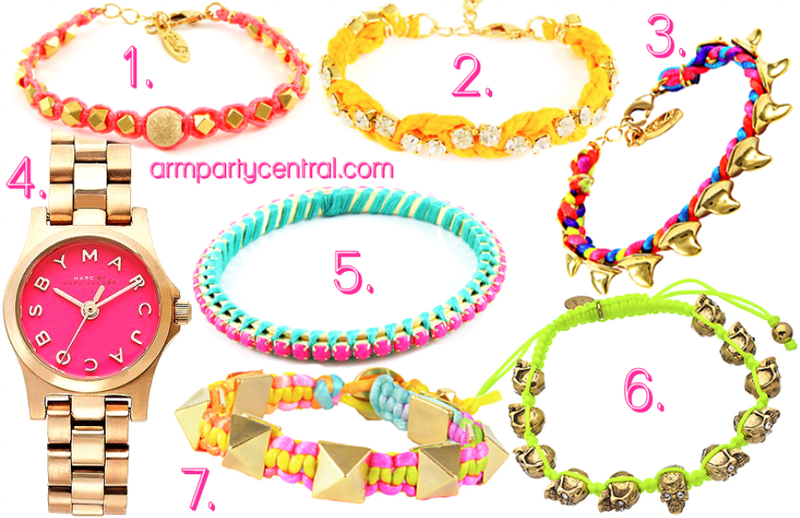 arm party + mix master.